Our January promotion has gone great this year, many drones have been won with some great comments coming from our customers that received them. We hope they all enjoyed theirs as much as we enjoyed ours before it vanished with the wind!! 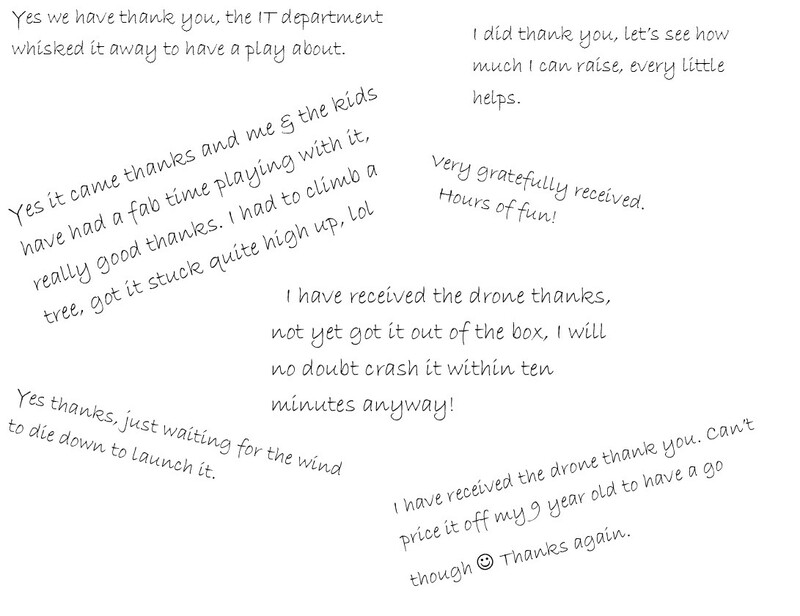 This is the last week you have the opportunity to receive a FREE Drone! Contact us today on 020 7887 2999. P.S. Look out for our next special promotion! Posted in Drones, January, Special Offer, The Sitebook. Tagged Drones, January, Special Offer, The Sitebook.